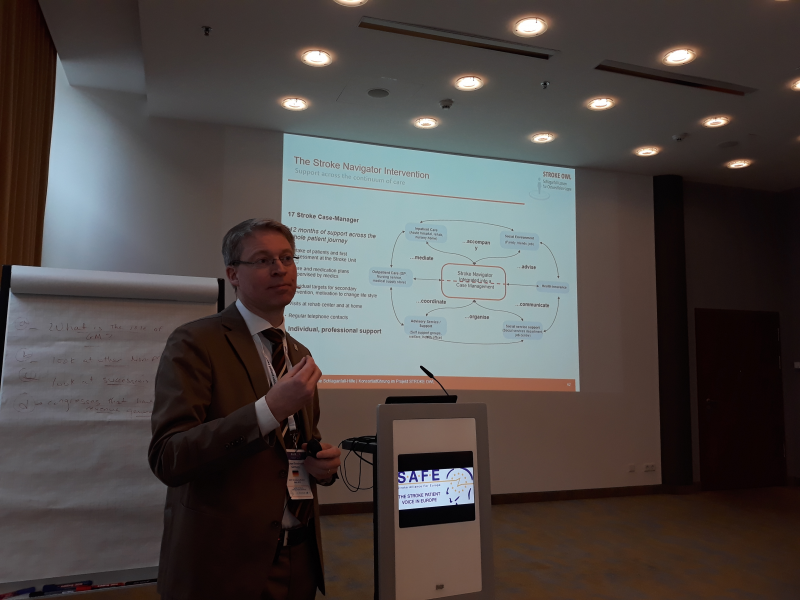 SAFE held this year’s Working Conference and the General Assembly in Berlin, Germany. 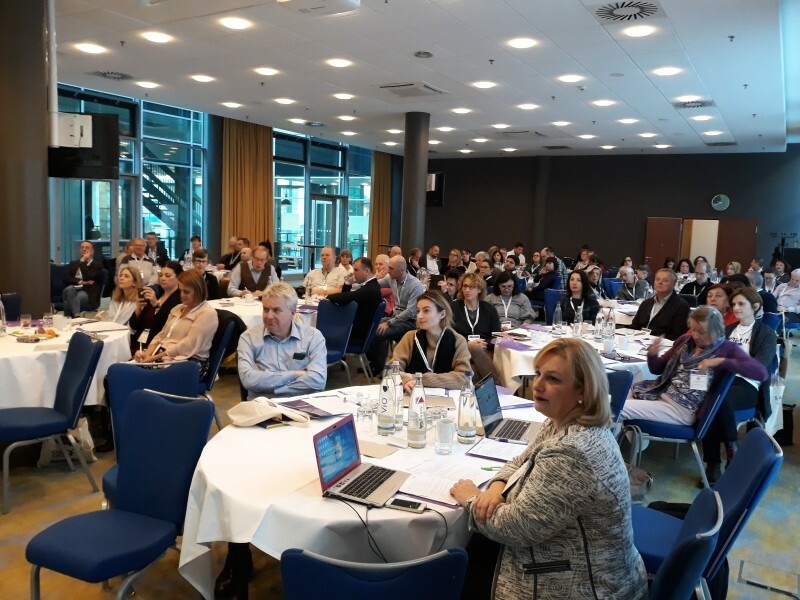 The event was very well attended, with over 100 delegates and representatives of SAFE’s industry partners. 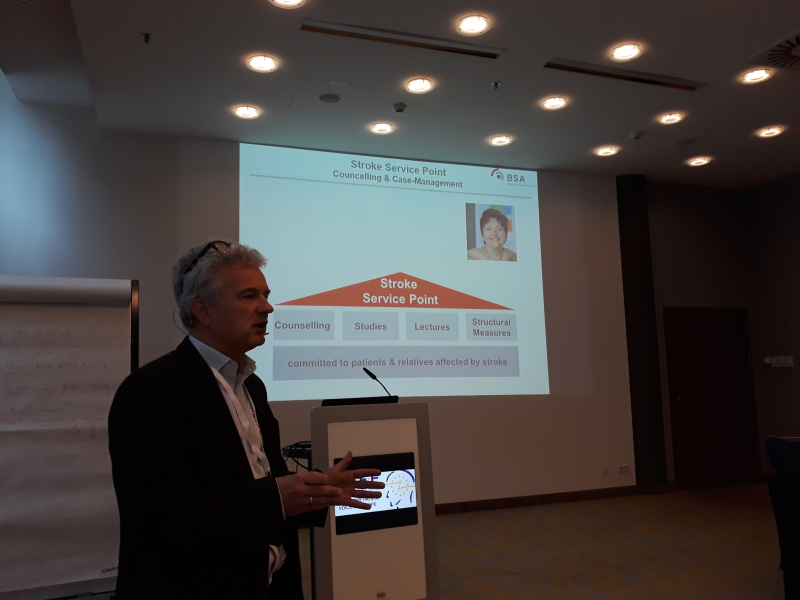 The hosting organisation was the Stiftung Deutsche Schlaganfall Hilfe, SAFE’s member organisation from Germany, whose President, Michael Brinkmeier presented their latest projects to the auditorium. 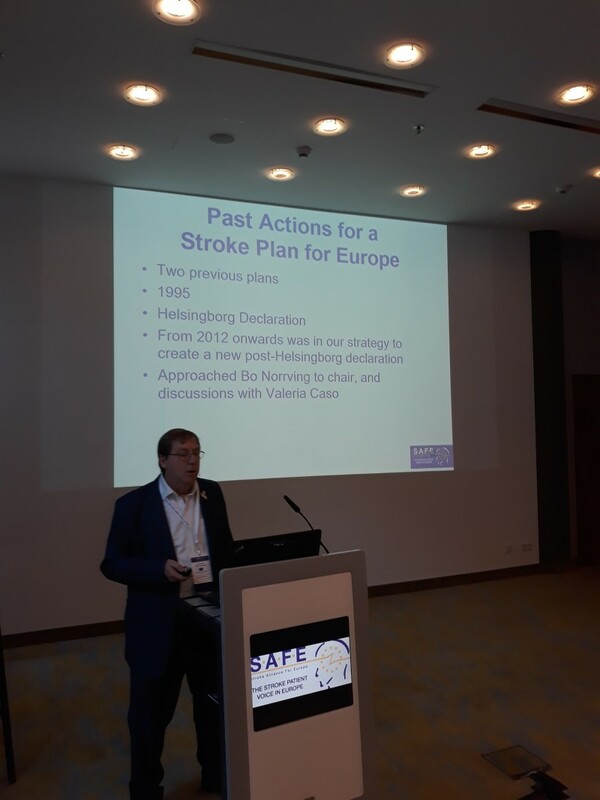 SAFE President Jon Barrick and ESO Board member Heinrich Audebert gave presentations on how the Stroke Action Plan for Europe 2018-2030 was created, including the overarching recommendations on the seven domains, from Primary Prevention to Life After Stroke. 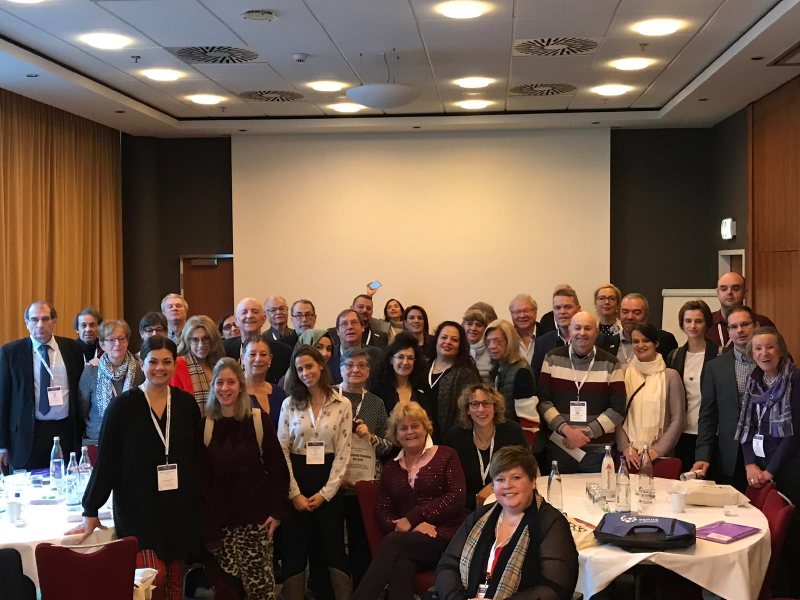 The working conference was dedicated to updating our members on the current projects and presenting plans for the next period, until 2020 and beyond. 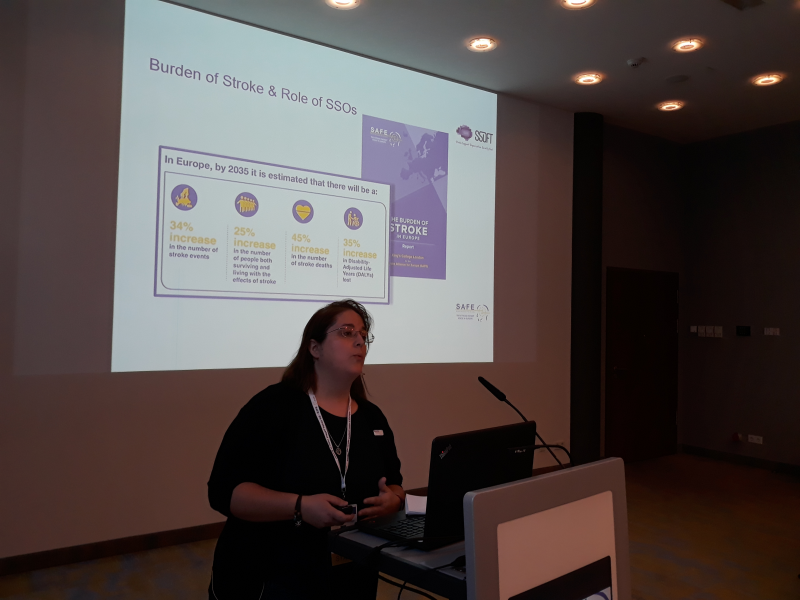 Stroke Support Organisation Faculty Tool was completed just before the SAFE’s annual gathering and SSOFT Project Director, Victoria Brewer gave a wrap up, summarizing the achievements and giving recommendations for future use and increased engagement. 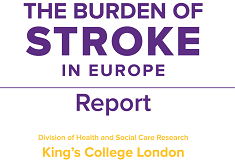 You can access the complete Working Conference Agenda here. 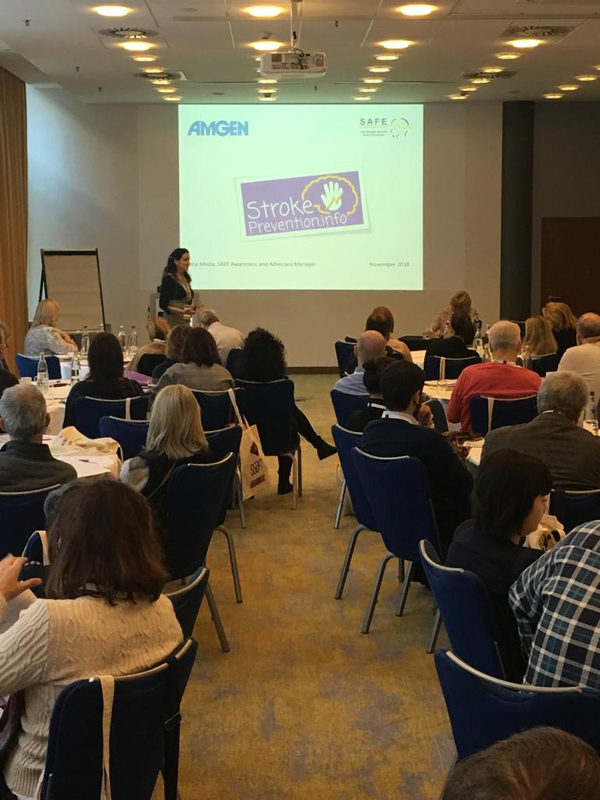 On Friday, 30th November, SAFE had a General Assembly. 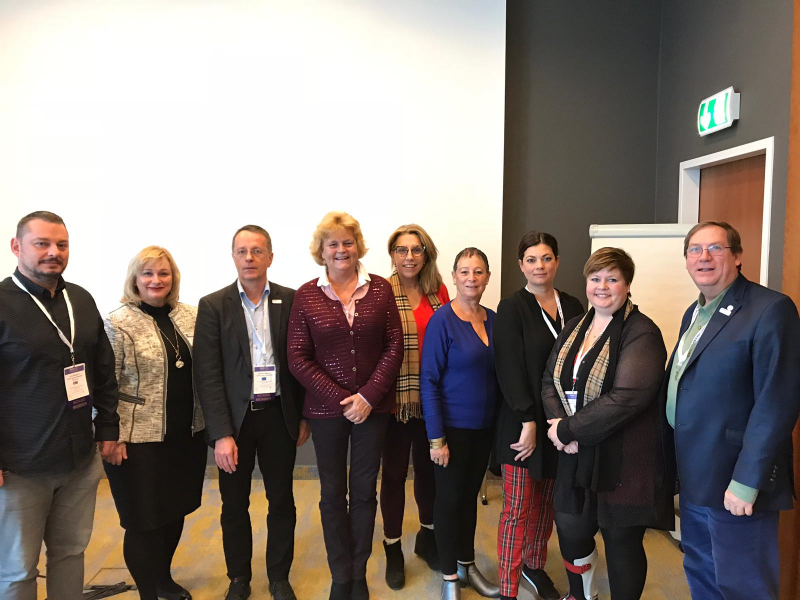 Three new Board members were elected: Grethe Lunde from Norway (Norsk forening for slagrammede (NFS)) as a North Cluster Representative, Chris Macey from Ireland (Irish Heart Foundation) as Treasurer and Marina Charalambous from Cyprus (Cyprus Stroke Organisation) as Board Member at Large. 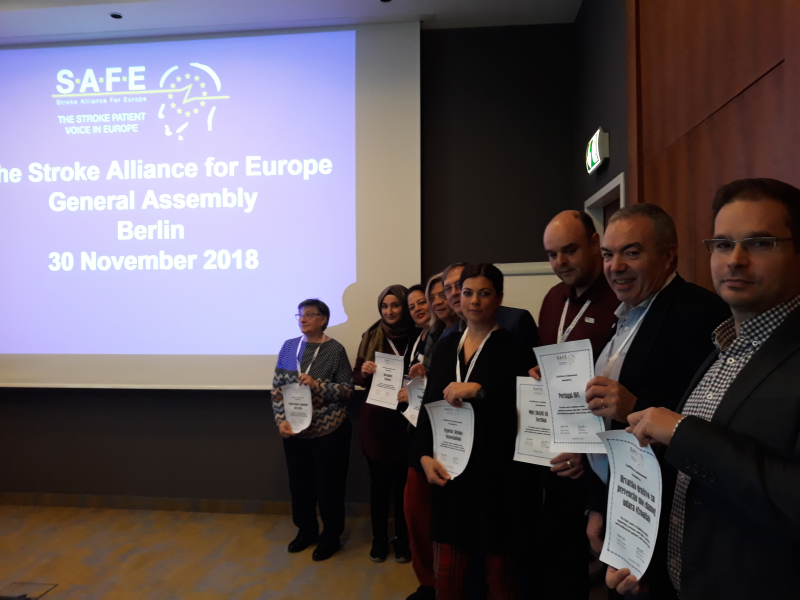 Two new organisations were ratified and became full SAFE members: Porážka.sk from Slovakia and CEREBRUM from Czech Republic. 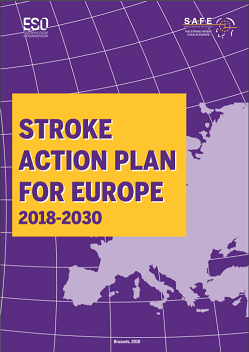 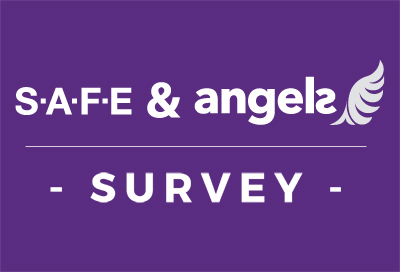 SAFE awarded stroke support organisations from the following countries: Turkey, Spain, Serbia,Croatia, Portugal, Iceland and Cyprus for their work in fighting stroke, supporting survivors and their families and building the patient voice during 2018. 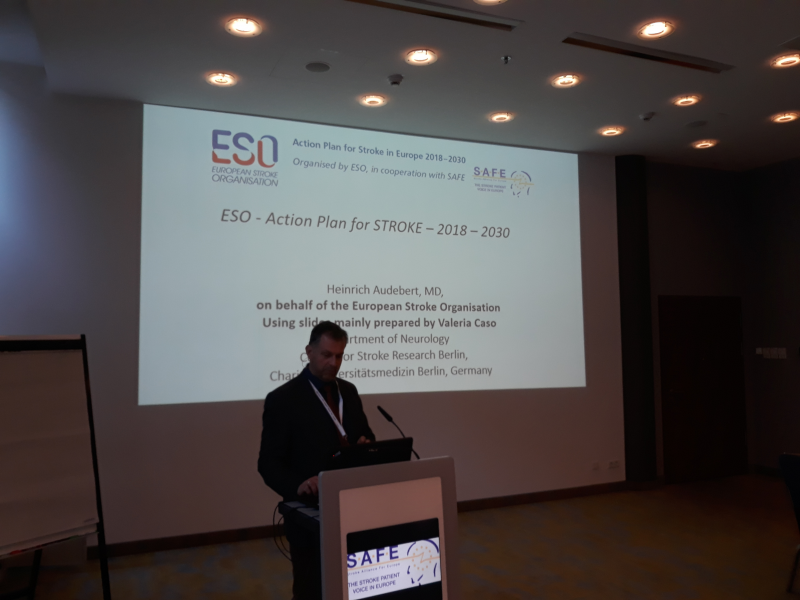 In addition, SAFE Annual Report and Strategy were discussed, as well as the upcoming SAFE political activities at EU level.